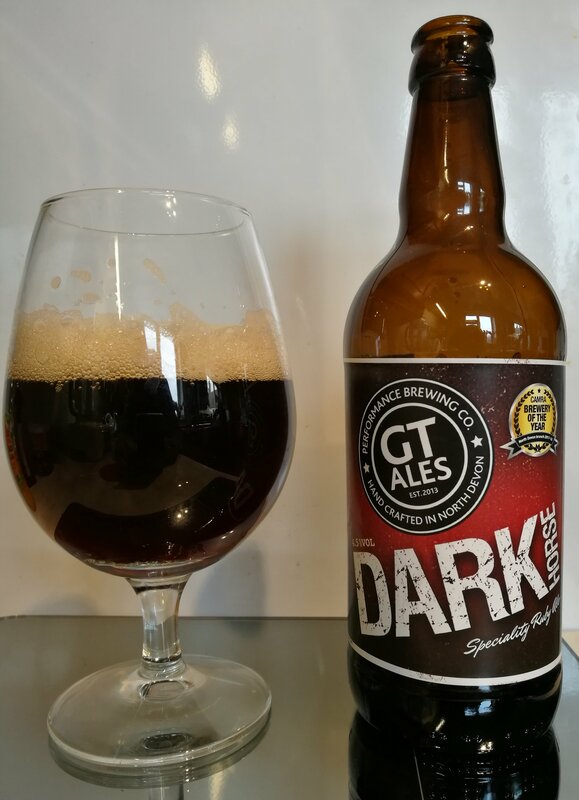 This is a dark golden Pale Ale with a hop fresh aroma. 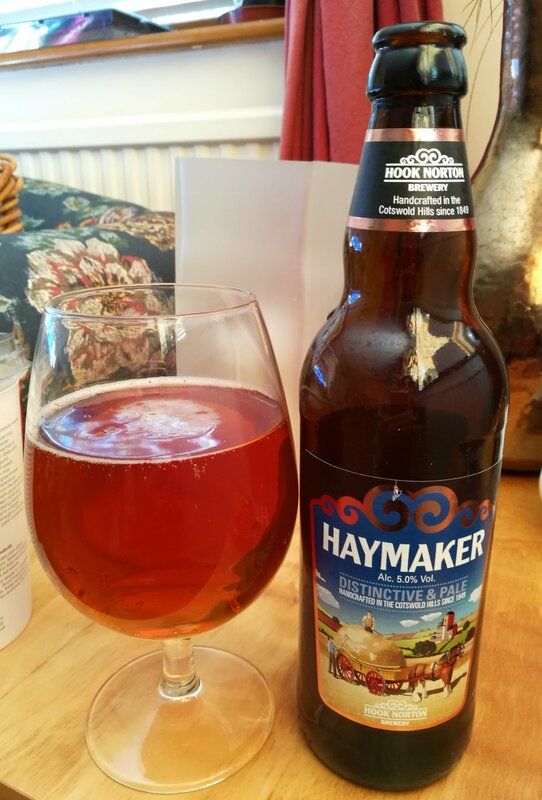 It has a pleasant taste of hops and malt, giving a light, slightly sweet taste, with a light bitter follow-on to finish. 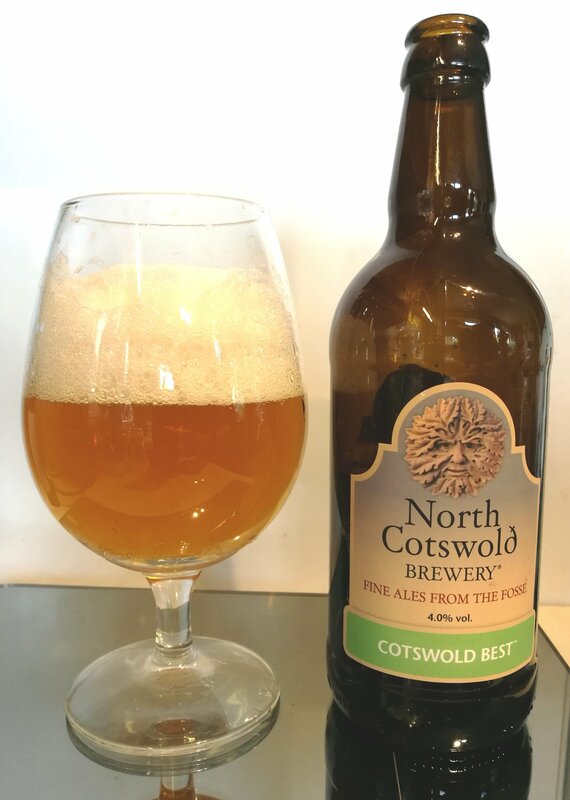 A good English stronger golden seasonal ale from this traditional Cotswold based brewer. This is red-dark chestnut coloured ale, with a malty, slightly smokey aroma. It has a malty taste with hop bitterness. 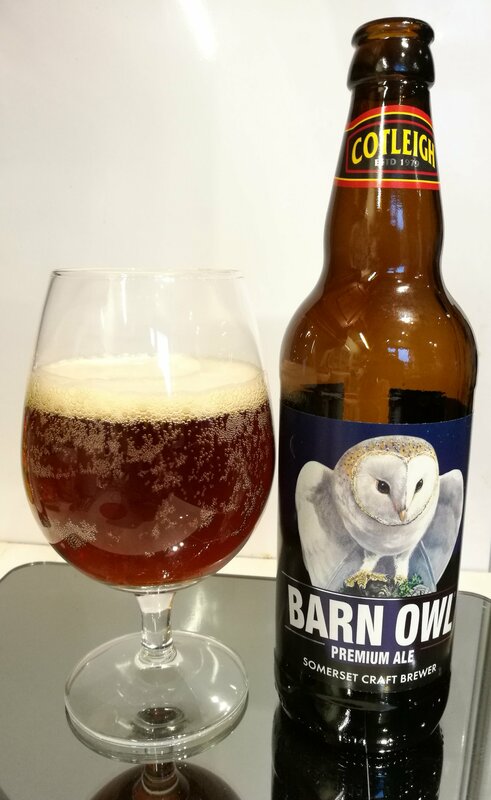 Not a sweet mild and is a thinner, lighter bodied ale which would be suitable as a session ale. The Incredible Brewing Company is a craft brewery based in Bridlington in Bristol, aiming it’s beers at the Bristol craft beer scene. This is a typical golden Weiss bier, with the characteristic sweet lemony aroma. It has a good sweet Sharp hop taste. The brewery is part of the Inbev brewing combine. 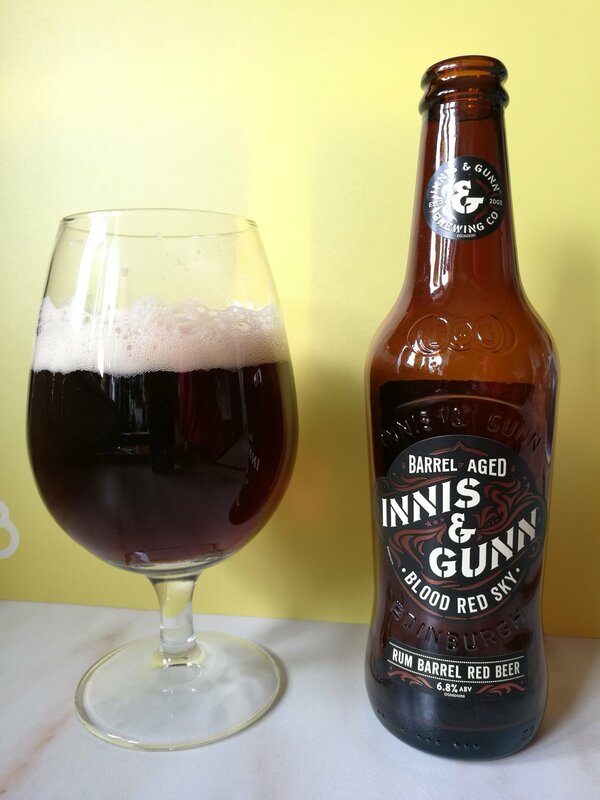 This is a red-chestnut coloured with a malty toffee and fruit aroma. It is a good rich malt bitter style ale with a short bitter hop follow-on. I received this North Devon offering as a present. Not surprisingly from a relative with an interest in American ‘muscle cars’. Always happy to try out a new brewer and a new ale, especially from the southwest. 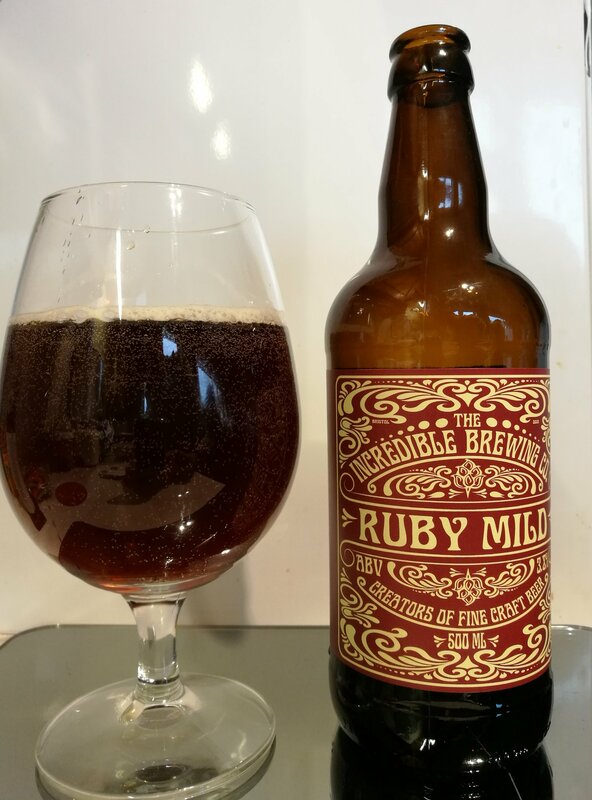 This is a ruby coloured ale, with a sharp fruity aroma and according to the label, has a spice note. 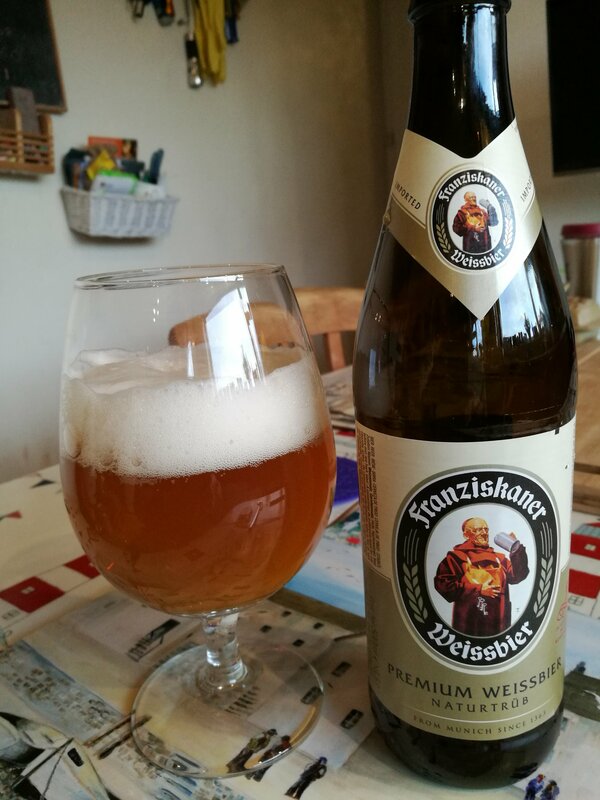 It has a sweet, smokey malt flavour, with slightly plum fruit notes but the most noticeable is the spice note in the taste, reminiscent of Hoegarden Belgian white beer. I presume the brewer may have used a little coriander to achieve the taste, although there is no indication on the website. An interesting brew and more fruity winter ale but with a reminder of warmer days drinking Belgian white beer. This brewery is based in Braunton, north Devon, close to RAF Chivenor. This is a golden coloured ale, with a fresh fruit aroma. It has a sweet start with a bitter hop following taste. It is not endowed with grapefruit taste. 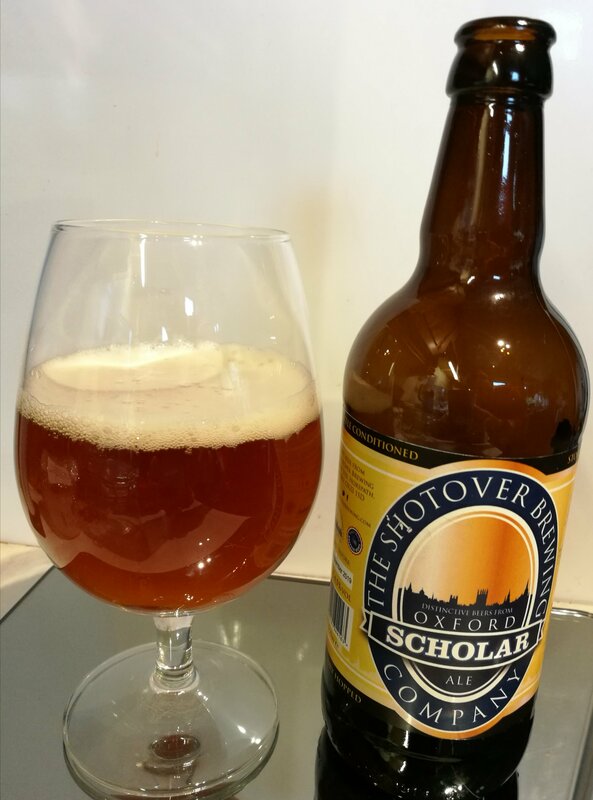 This ale, interestingly, has a taste reminiscent of traditional English pale ales, so if you like a beer at the lighter, happier end of things but want a change from all the craft UP As and Grapefruits APAs, this is a pleasant change! It is brewed with English Cascade and American Chinook hops for bittering, Slovenian Celeia for sweeter notes, American Cascade, Willamette and Amarillo. 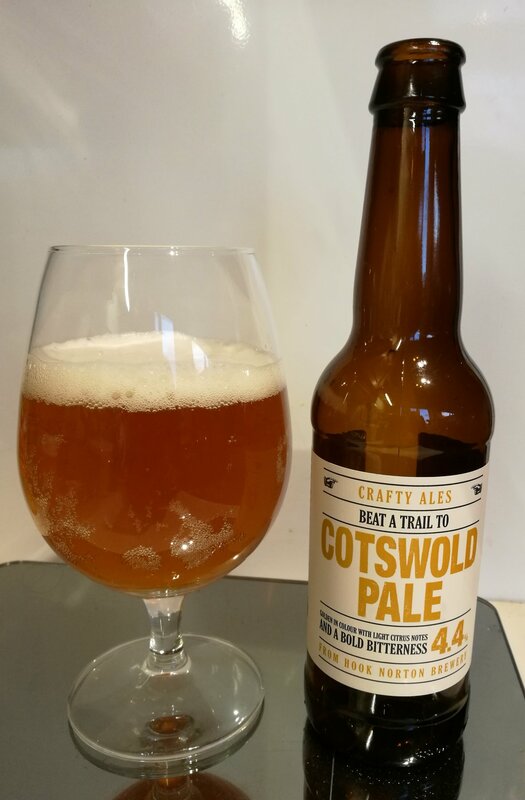 Brewed by the traditional and long established Cotswold Hook Norton Brewery in Oxfordshire.